The Up & Under is the answer to your bedwetting solution. The story behind the Up and Under Linen & Mattress Protector started when I was looking for a bedwetting solution for my young children. My search for a complete bed protection system turned up empty, which is why I took matters into my own hands. I invented the Up and Under Linen & Mattress Protector after one too many nights of my children’s’ bedwetting accidents when they were young. I was sick of changing the entire bed at 3am! I spent many nights stripping the entire bed and changing their pajamas before remaking the bed and putting them back to sleep. My routine was efficient and speedy: change pajamas first, then poor toddler waited (usually crying) while I replaced sheets, doonas, quilts and blankets as quickly as possible. I dealt with the wet bedding in the morning—washing, hanging drying… it was tough, especially in winter with a ‘no tumble dry’ feather doona! Yes, during each bedwetting incident the mattress protector worked and the mattress was kept dry. However all the sheets, blankets or doona (duvet) still got wet. This created a mountain of washing that needed to be washed and dried. All this extra laundry was very time consuming and of course exhausting. I spoke with other mothers about my problem and soon found that many children find it hard to stay dry all night and also had the same problem. They too were frustrated and tired from the huge workload they were facing on most days. We had booked a fabulous holiday, but I panicked about my son wetting the hotel bed. Would I be charged extra for cleaning? What if he soiled the mattress and blankets? I was stressed. I searched for a bedwetting protector to save my holiday sanity. I found plenty of mattress protectors of course, but nothing that could also prevent the blankets and covers, above, from getting wet. I really wanted to find a product that could protect the covers, as well as the mattress. I was sick of stripping the entire bed, washing, drying and remaking the bed over and over again. I thought to myself “imagine if there was a waterproof sheet that went over my child’s body that would stop the sheets and covers from getting wet”. I was sure that such a product must exist but that I just had not come across it yet. So I started my extensive search online, only to discover that there was no such product! Even an international patent search gave me no result. I came up with the idea of attaching a waterproof top sheet to a drawsheet style mattress protector, which would act as a barrier between my son and ALL of his bed linen. This would mean all I have to do if an accident occurred is change my son’s pajamas and replace my new innovation; the Up and Under Linen & Mattress Protector with a fresh one and everyone could go straight back to bed—the sheets, doona and blankets would remain dry, giving me less wet linen to handle in the morning. After extensive research, a prototype and meetings with Roger La Salle from Innovic, I approached a leading Australian bed protection company; Protect A Bed to manufacture the product. I worked closely with them to finalise a design and to get the product just right. 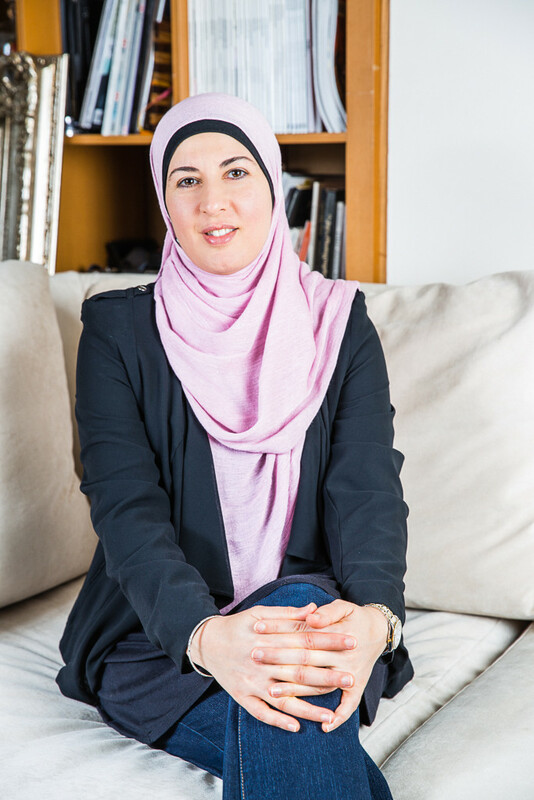 It was vitally important to me that the product was comfortable, quiet, soft, well-constructed, durable and of course, delivers on its promise to protect the mattress from below and all bedding from above. All that hard work paid off as the product is now helping families, just like yours, to achieve a much easier and less frustrating approach to bedwetting (and incontinence) management. Please read some of their testimonials here. 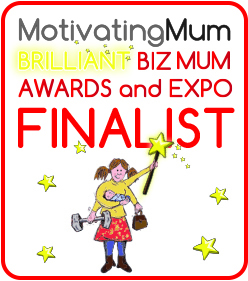 The Up and Under Linen & Mattress Protector was a finalist in the national Motivating Mum, Brilliant Biz Mum awards in the category of Most Innovative Product. I hope it helps you and your family achieve a better bed protection solution in your household. You will not only be saving hours of washing, hanging and drying a week but also save on water, energy and detergent costs, helping you save money and leaving a smaller footprint on the environment. Order your Up and Under Linen & Mattress Protector today and feel the difference it can make to your families life.